German Bundesliga's Youtube channel has released another amazing match day time lapse video. 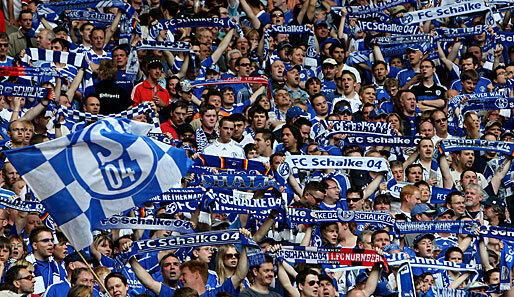 After featuring Borussia Dortmund's game day experience previously, the league has done the same for Schalke. If you ever wondered what match day looks like in Gelsenkirchen, this is your chance.